Bleacher Report. Someone at SF Weekly spent way too much time investigating why the popular sports website, Bleacher Report, is so popular. Basically, it boils down to amateur writers of all kinds from everywhere uploading spewed garble to the b/r servers. It's pageviews versus journalistic integrity. Like TMZ for sports fans. Nothing more. But man, it's working. There's no single narrative to encapsulate the ascent of Bleacher Report, a site that churns out around 800 articles a day penned by 2,000 "core contributors." The site is as polarizing as it is popular. And it is very popular. In August, some 14.2 million users visited it. Astronomical pageview numbers have translated into loads of advertising revenue — media reports peg the site as on pace to gross $30 million to $40 million this year. Somewhere in the Bleacher Report salt mines is the next generation's Drew Sharp, who will be forced to write slideshows about the top tittays in tennis and why LeBron James is bad at basketball until he gets paid 600 dollars a month to write SEO filler under predetermined headlines. Don't tell me you don't believe in the narrative of progress. Purdue prevuein'. 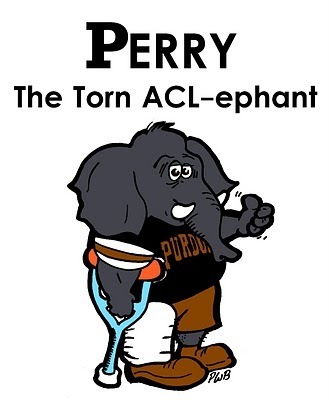 It's Purdue week, which for some schools means more than others. For Michigan, it's an important game – but not a division game, thus there are bigger ones looming on the schedule. However, Purdue is well represented in the blog world. Boiled Sports is one of my favorites. Here, Boilerdowd breaks down Michigan in his Not-So-Handsome Minute. 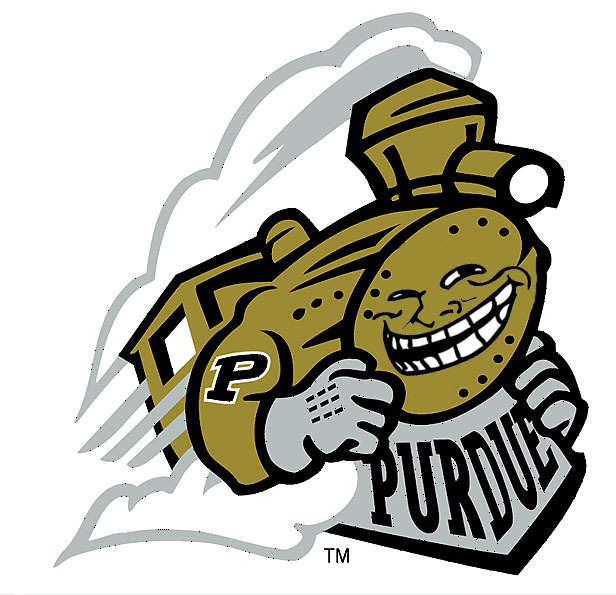 Hammer and Rails is SBNation's Purdue site. Here's BoilerTMill's thoughts on Michigan (which is the generally considered the universal prescription for stopping Michigan's offense). Robinson is not going to throw it 68 times. If he does, Ricardo Allen and Josh Johnson might pick him off three times each. Purdue needs to contain his running and force him to throw. We want him to beat us with his arm, not his legs. Two years ago he turned it over four times and only had 68 yards rushing. Last year he was hardly a world beater. It has been Smith and Toussaint who have hurt us more. Bonus points for the correct use of the term "Bad Denard" elsewhere in the article. Also, via H&R, Robert Marve might give it a go this weekend. B1G week 6 predicto. 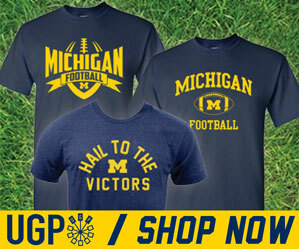 The mothership's two B1G bloggers both have Michigan this week. Reddit. NCAA troll face logos. This is what the internet is for. "Unbelievably high" number of missed assignments. I get that 18-23 year-olds might line up wrong or do something wrong on a play from time to time, but 23 times in one game is a little staggering. Against Notre Dame, the Michigan offense had 23 of those missed assignments, according to redshirt junior tackle Taylor Lewan, a number he called “unbelievably high.” The mistakes could range from missed blocks to improper reads to poor communication. Lewan said the offense even failed to communicate the proper play call. Offensive coordinator Al Borges called plays on several occasions that never made it onto the field. And we only lost by 7...on the road...at Notre Dame...at night? Sheesh. Animated gifs. Terrance Donnels, aka LSUFreak, has made some pretty great animated gifs over the years. I have my favorites. But Michigan fans, we were very close to this being our guy. Mike McQueary is suing Penn State. Ohio State signed a home/home with TCU for 2018/19. Former OSU star James Stillwagon was charged in a shooting which stemmed from a road rage incident. October 20th, the day we play Michigan State at home, is also going to be Willis Ward Day in the state of Michigan.